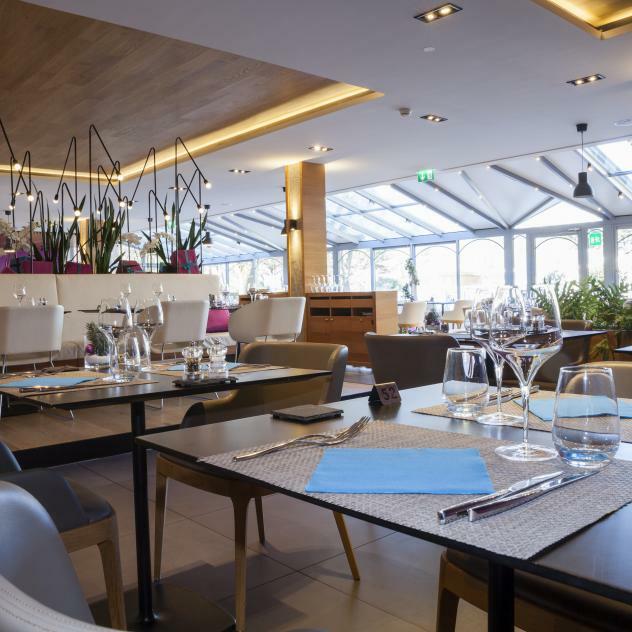 Soak up the atmosphere of a real chalet after your visit to Les Bains de Lavey spa and take the opportunity to refuel at Le Chalet des Bains with its mouth-watering menu of options. Le Chalet des Bains offers typical Valais fare and a variety of dishes including raclettes, fondues, grills and pizzas. It’s outside the spa on the far side of the car park. Enjoy top quality food in a friendly ambiance welcomed by staff in traditional costume.